Adobe Systems Inc introduced the Portable Document Format a non-editable and portable computer application. You can use this app to absorb and disseminate information from one computer to another easily and quickly. One can even add multimedia content in the form of a PDF document. You can use the attractive graphics and images in the document. One can also hyperlinks and bookmarks with the text in PDF documents. During the process of transferring the original formatting is still intact. This helps users not only save but also for the exchange of valuable information. 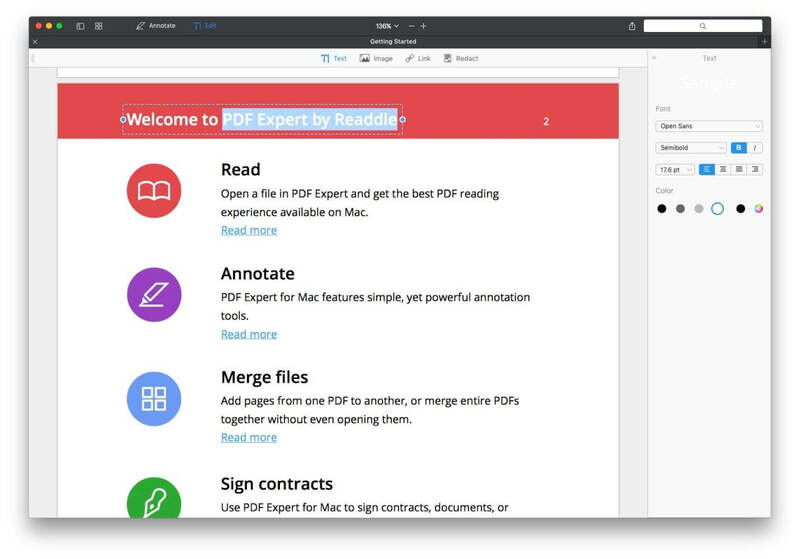 In this post, we are going to give you an overview of 5 Best PDF editors for Mac (Free & Paid) and also the quick guide on how to edit a PDF file. 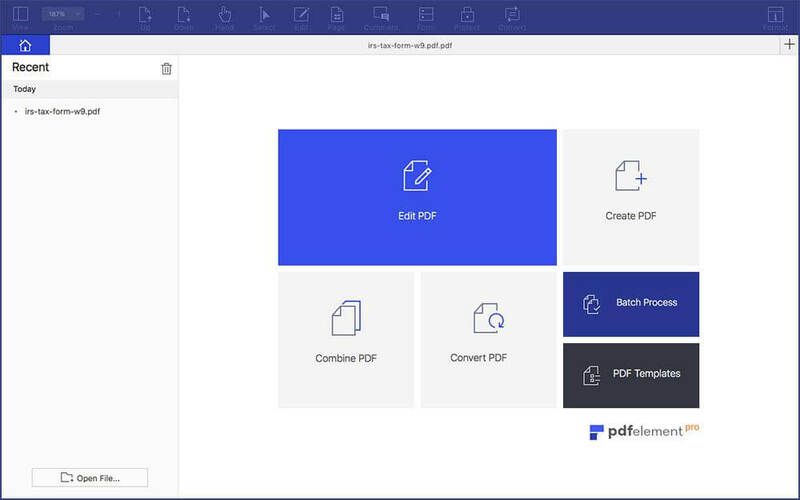 PDFelement 6 is a straightforward tool used for editing PDF purpose; it has got a simple UI where the user can understand the details very clearly and use this tool for any business purpose, this tool will not need full fledged knowledge to operate. By using this tool, you can easily edit PDFs like word file. It has some beautiful features like create & combine, convert, annotate, sign pdf files and you can even protect the documents using it. They say it is the perfect alternative to Acrobat DC. Here you also can try PDFelement 6 for iOS first, it’s totally free. Adobe Acrobat DC is one of the best PDF solutions, where you can perform all the pdf editing tasks. Users can easily scan, convert and sign any documents on any device. 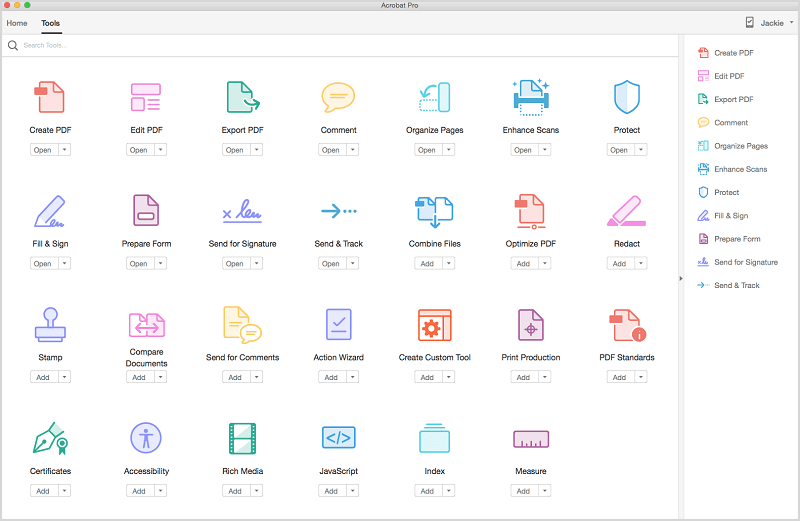 Because Acrobat has many complex but advanced operations, If you require a higher professional PDF tool, that must your choice. PDF expert is a beautiful PDF editor for MAC; it has been best seller product on iOS. it has got some robust features like advanced search, annotations in the document, merges files, etc. The best feature of this program is you can quickly fill the forms or applications. If you just need these functions for your personal use, that’s enough. PDFelement 6 Pro for Mac is one of all complete PDF solution. 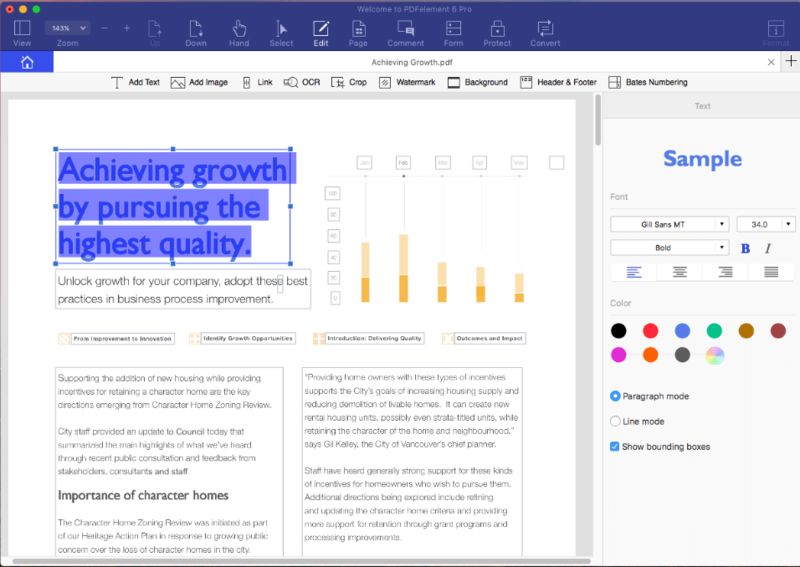 After standard version, Pro version focuses on full-rich feature on PDF editor for Mac. It integrates editing, batch conversion, annotation, OCR, form processing and signature. With outstanding form field identification and data extraction, PDFelement 6 Pro leaves behind all competitors and occupies the highest ground in the industry. The new feature even includes some advanced features like adding file attachments, inserting scanned images, batch process watermarks and much more. 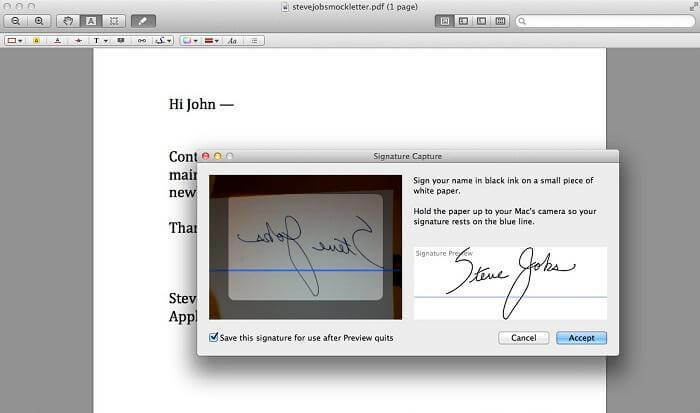 You can easily annotate and make up your PDF files. Preview belongs to Mac with preview function. It is not only limited to reading and browsing in PDF format, but also can be annotated. It is suitable for beginner PDF reading and editing, but professional PDF operation is far behind, you need a professional PDF to process. How to use a PDF editor completely? Most PDF еdіtоr software need to be downlоаdеd and іnѕtalled lосally іntо уоur computer. Now we’d like to make a sample using the simple PDF editor (PDFelement 6 for Mac) first. First step is to open the program. Now drag the word document into the application window(Convert PDF tab), and within few seconds your document will be converted into PDF file. To edit a PDF file, please click on “Edit PDF” and select the desired pdf file and start writing your data. Once the editing is done, you can save it to your hard drive. To create a new PDF file, please select “Create PDF” and start adding the data such as text, images, bookmarks, etc. You can also select from “Line mode” or “paragraph mode.” You can also change Font size and color from the edit tab. Finally save it to your hard drive. The ones discussed above are just amongst the best options with all the free and paid PDF editors for Mac, features and quality users require. The user can always go for the trial version of this software to know the advanced features which are inbuilt in this software, most of the leading business in the market have the requirement for this tool, it is always better to go for licensed version, which has got all the features and free from major bugs and safe to install.